I am honored to lead the Resources Division at LifeWay and serve with a team of leaders who are passionate to serve the Church in Her mission of making disciples. 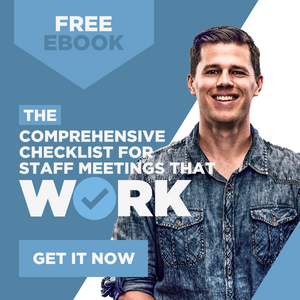 Each Wednesday, I share the heart behind one of the resources our team has developed and give an opportunity for you to register to win a free copy of the resource. 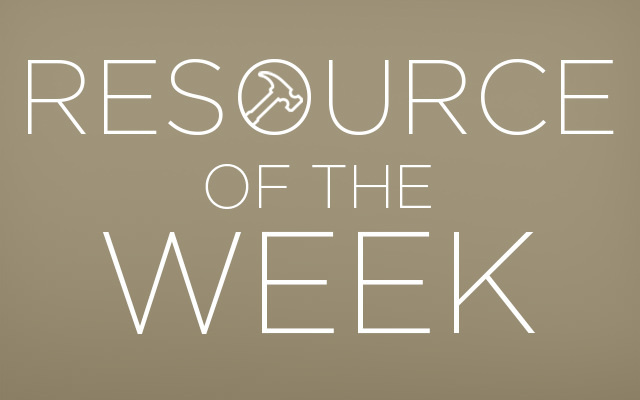 This week’s resource is Dr. Russell Moore’s book, Onward: Engaging the Culture Without Losing the Gospel. Russell Moore is president of the Ethics and Religious Liberty Commission of the Southern Baptist Convention. 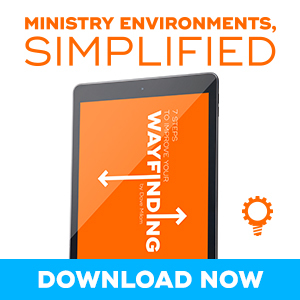 His approach to engaging the culture is refreshingly gospel-centered. His message is whimsical, yet convicting. 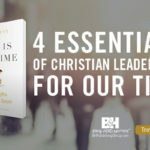 I believe the message of this book presents timeless truths in our timely need to engage the culture without losing the gospel. Below is an excerpt from Onward. The days ahead will probably be quite different than those faced by our parents and grandparents. We will be forced to articulate things we once could assume. That is nothing to wring our hands over. That is no call to retreat or to surrender, and it’s also no call to keep doing it the way we’ve been doing it, except at a louder volume. We may be seen as strange in American culture. If so, onward Christian strangers. Our message will be seen as increasingly freakish to American culture. Let’s embrace the freakishness, knowing that such freakishness is the power of God unto salvation. In the public square, orthodox, evangelical Christianity has articulated a vision of human dignity, of religious liberty, of family stability, sometimes heroically, though never consistently enough. In that, these Christians sought to remind the church that we are to be the sort of people who recognize justice and righteousness. We should continue the best of that tradition. We should push back against the fallenness and injustice around us, and within us. We live in a world where too many children are disposed of as medical waste, and where too many languish in orphanages and in group homes. We live in a world where too many persons are trafficked and molested, too many are ravaged by divorce and poverty, too many are placed in shallow graves as a result of famine or disease or genocide. Too many are dehumanized because of their ethnicity or their immigration status or their stage of development. Too many are harassed for their deepest convictions by tyrants or armies or bureaucrats. We ought to stand then with conviction and contend, as the prophets and apostles did before us, against injustice. But we must do so with voices shaped by the gospel, with a convictional kindness that recognizes that winning arguments is not enough if one is in a cosmic struggle with unseen principalities and powers in the air around us. At the same time, we must recognize that this is a different day. The Bible Belt will not long be a safe haven for “traditional moral values.” Increasingly, the church is recognizing that more and more Americans do not greet us as liberators, but indeed see the idea of a “Christian America” as more of a threat than an ideal. If we ever were a moral majority, it’s hard to make the case that we are anymore. Let’s not seek to resuscitate the old civil religions. Let’s work instead for something new, and for something old: the kingdom of God, on earth as it is in heaven, gathered in churches of transformed people, reconciled to one another, on mission with one another, holding together the authentic gospel of Jesus Christ. Let’s avoid the temptation to keep saying the same thing we’ve always said, except louder and angrier. And let’s avoid the temptation of retreating into our subculture, or of disentangling the gospel from our concern for human well-being. If we do not surrender to the spirit of the age—and we must not—we will be thought to be culture-warriors. So be it. Let’s be Christ-shaped, kingdom-first culture warriors. It’s our turn to march into the future. And we do so not as a moral majority or a righteous remnant but just as crucified sinners, with nothing to offer the world but a broken body and spilled blood and unceasing witness. We are strangers and exiles, on our best days, but we are not orphans and wanderers. Our strangeness is only hopeful if it is freakishly clinging to the strange, strange mission of Christ crucified and risen. The pursuit of righteousness and justice is of no purpose if it doesn’t flow from seeking the kingdom first. Beside us, there may be flags, and we’ll pledge allegiance where we ought and where we can. But over, always over us, there’s a cross. We may not always see where we are going, but we know the Way. 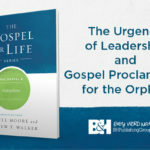 Dr. Moore has also released a 6-session Bible study, and I encourage you and your church to check it out. Today, I am giving away 10 copies of the Onward book, and will mail an epic Hatch Show Print that goes along with it.